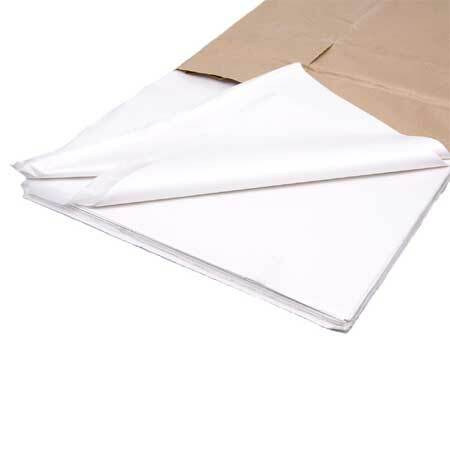 Economy White Tissue Paper pack of 480 sheets. 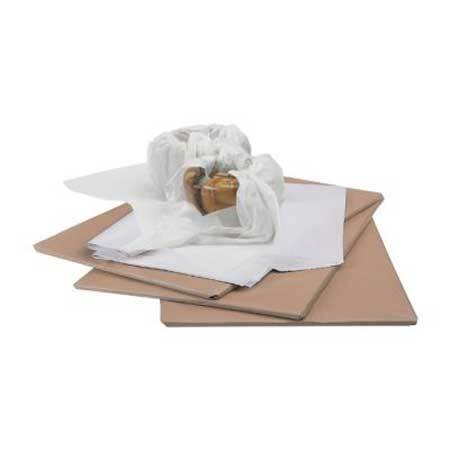 Economical, 100% recycled white tissue paper ideal for protecting delicate items in transit and storage. Machine glazed for a softer, flexible finish.